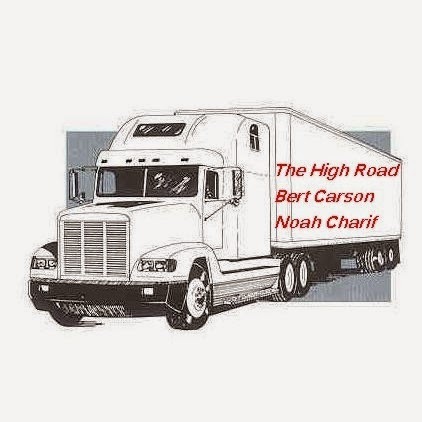 After some down time, the High Road, a unique trucking adventure, co-written by me and writing partner, Noah Charif, is back. In case you aren't following the adventures of John, a sixty year old Independent trucker, his dog JoJo, and Bird, a thirteen-year-old runaway turned stowaway, you can catch up with the story here. Chapters 10 and 11 are scheduled to arrive at your loading dock very soon.